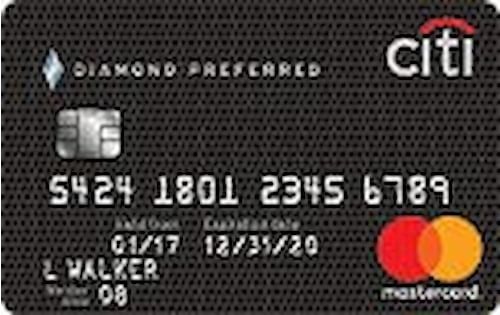 The Verdict: If you’re planning a big balance transfer and have good or excellent credit, you should definitely consider the Citi® Diamond Preferred® Card (Citi is a WalletHub partner). 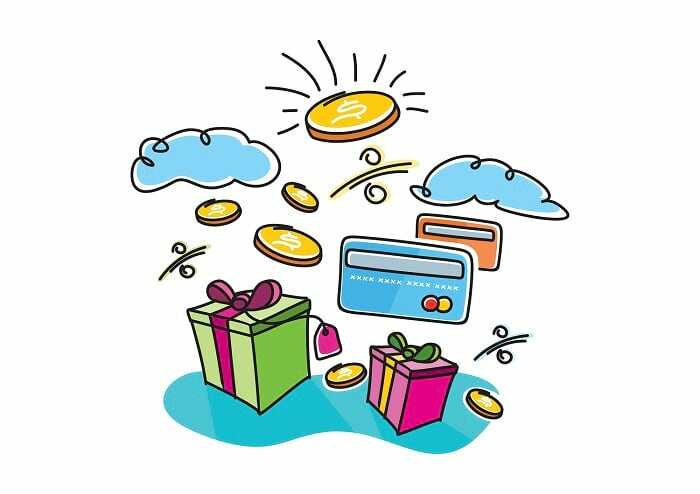 Diamond Preferred doesn’t charge an annual fee and offers 0% on new purchases and balance transfers for the first 18 months your account is open (as long as you complete the transfer within the first four months). Both of Diamond Preferred’s 0% periods are longer than average, giving you ample time to get out from under your forthcoming debt before a regular APR takes effect. 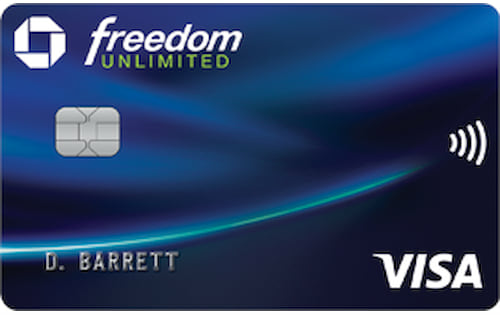 The bad news is you have to pay a 5% (min $5) balance transfer fee for the pleasure of avoiding interest for 18 months. 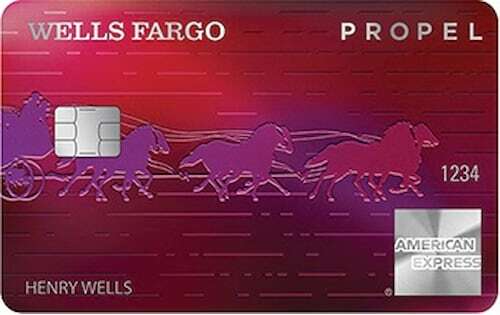 Whether you plan to use Citi Diamond Preferred for a big-ticket purchase or balance transfer, it’s important that you do so with the aid of a credit card calculator. 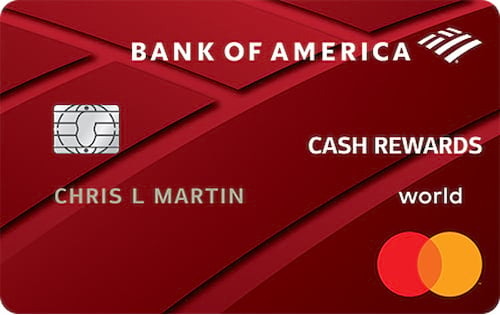 You can’t count on another 0% credit card being available when your interest-free period ends. And Diamond Preferred’s regular APR is pretty high. You can get a sense of whether you’ll be able to qualify for Citi Diamond Preferred by checking your latest credit score for free on WalletHub. 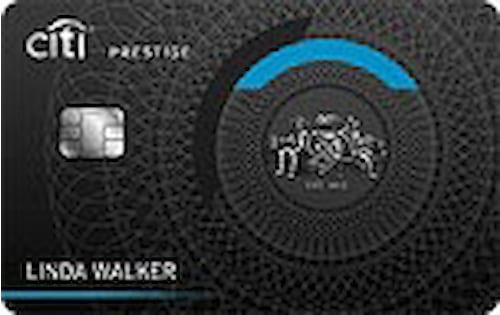 The Verdict: You can’t spell “Prestige” without the letters in “trip.” And you might be able to take a few of those for free, thanks to the Citi Prestige® Card. 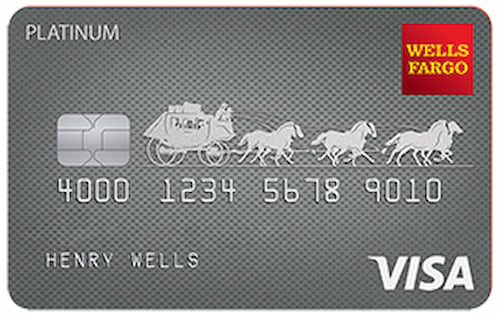 That is, of course, if you can handle one to the bank to fetch some cash for the card’s steep annual fee. 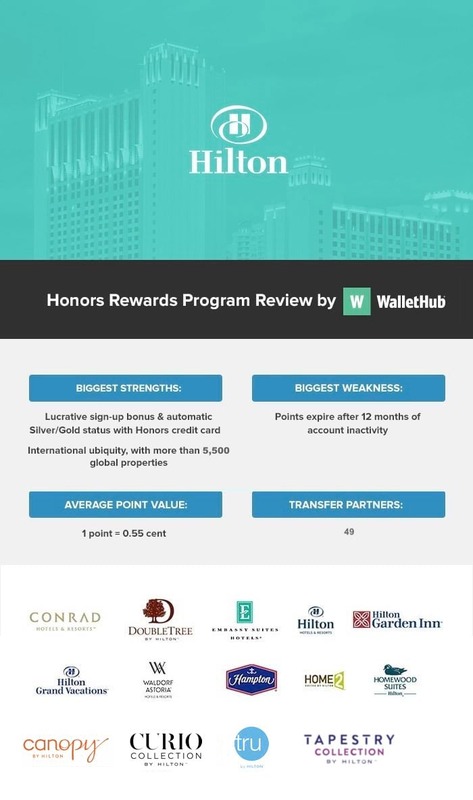 Indeed, this travel rewards card costs a whopping $495 per year – a fact that alone limits its use to wealthy frequent travelers who charge a significant amount to plastic. If you fit that description, then it’s at least worth considering what Prestige actually has to offer. This includes an initial bonus worth up to $500 in airfare, $250 each year toward airline expenses, and solid spending-based rewards. 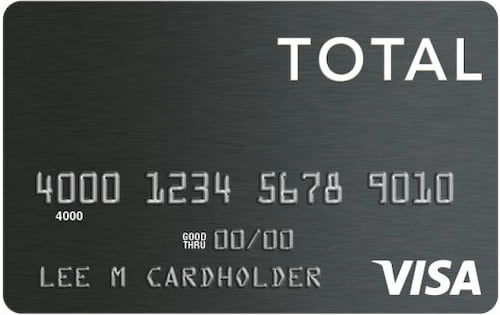 The Verdict: The Total VISA® Credit Card (issued by a WalletHub partner) is the exact opposite of the complete package, charging you an arm and a leg for a very modest unsecured credit line. 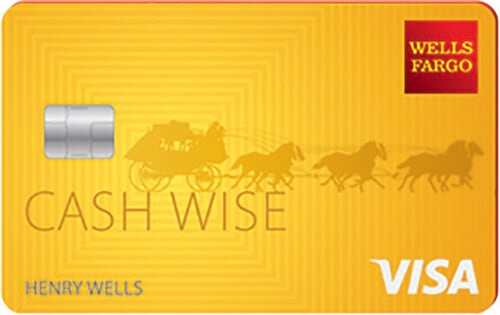 You have to pay an $89 program fee just to get the Total VISA®. And once your account is open, you will be responsible for a $75 first-year fee, which jumps to a total of $123 in subsequent years between annual and monthly fees. 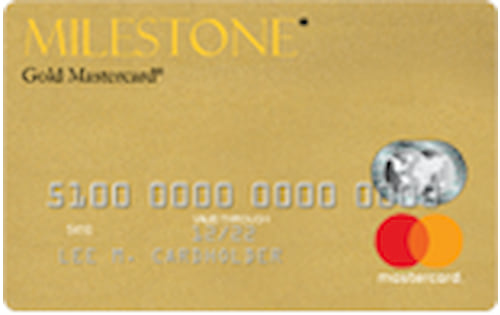 Furthermore, if you carry a balance from month to month — ostensibly what this type of card is intended for — interest will accrue at a ridiculously high 34.99% APR, one of the highest rates on the market. Note: The card is no longer open for new applications, information listed here is accurate as of Feb. 12, 2019. 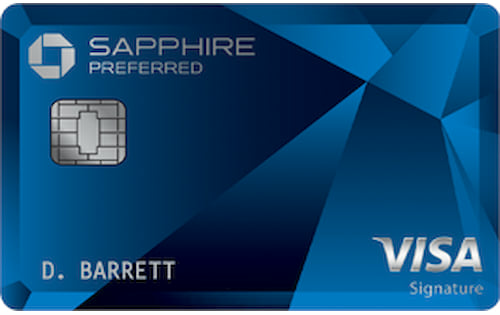 The Verdict: The Starwood Preferred Guest® Credit Card from American Express (American Express is a WalletHub partner) is the perfect travel companion for fans of hotel brands such as Westin, Sheraton, St. Regis and the seven other members of Starwood’s luxury lodging portfolio and, more recently, Marriott. The Verdict: The Deserve® Edu Mastercard for Students is a solid choice for anyone who’s currently enrolled in a U.S. college or university, particularly international students and fans of Amazon.com. 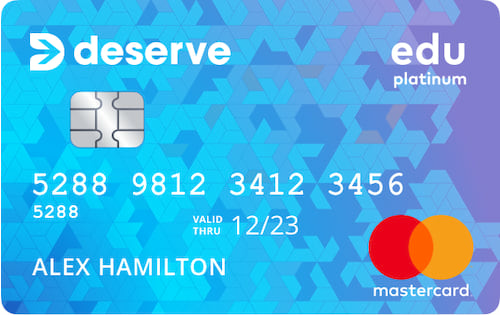 Deserve Edu doesn’t charge an annual fee, as is the norm with student credit cards, and it offers rewards: 1% cash back on all purchases. That’s roughly average among all rewards credit cards, not just those for students. Deserve also gives you a year’s membership in Amazon Prime Student, which offers savings on everything from textbooks and electronics to music and movies. And while many student credit cards require you to have a Social Security number (SSN), Deserve Edu is available to students who were born abroad. International students simply need a passport, U.S. bank account and Student Visa. 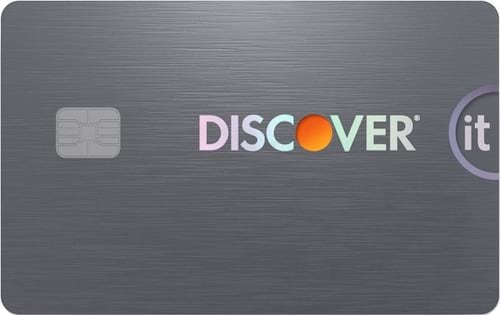 Whether you’re a U.S. citizen, permanent resident or international student, you don’t need any prior credit experience to get the Deserve Student Credit Card. Just be prepared to pay your balance in full every month. There’s no 0% introductory APR. 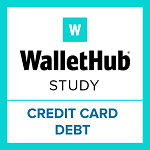 The regular rate is above average for a student credit card, according to WalletHub’s latest Credit Card Landscape Report. And balance transfers aren’t even allowed.